Undoubtedly, Samsung makes world top class android ecosystem flagship smartphones. But in the case of Android, every company is not able to roll out the Android update suddenly after the google release they take some time for proper updates with their own customizations. 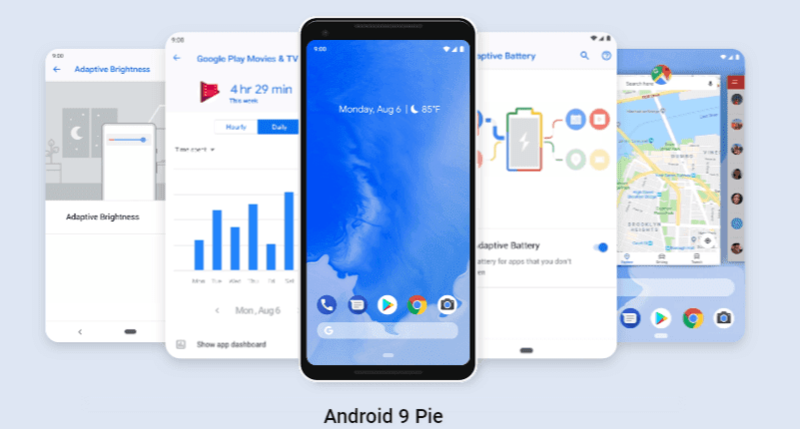 And the Android pie is out in the market from the last few months. but there are also some Samsung devices which are still running on android oreo as per the reports these devices are there flagship category smartphones. When The Samsung Smartphones Get Android Pie 9.0 Update? According to some news, the samsung will very soon start rolling out the android pie update for samsung galaxy note 8, note 9, samsug s9 and samsung s8 possibly this month and for the global world, the update will be available maybe within the end of the december 2018. And all these above smartphones also going to get the Bixby 2.0 latest version update which is Samsung developed digital assistant.